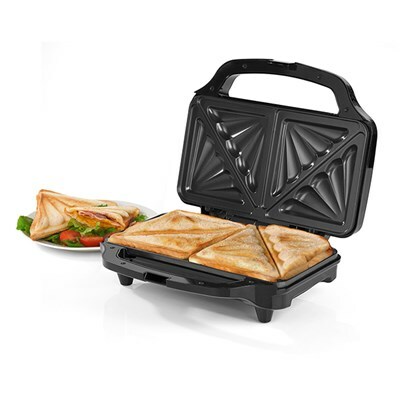 Cook delicious toasties at any time of day in just four minutes with the brilliant Salter Deep Fill Sandwich Toaster. 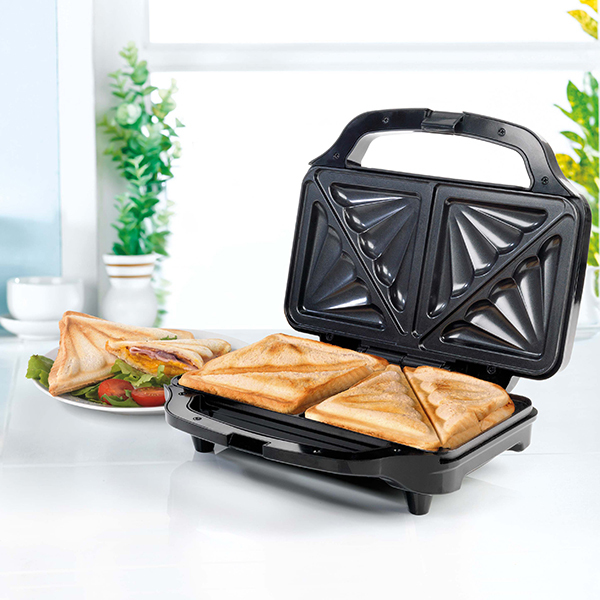 Designed with extra-large plates, you can pack your sandwiches with all sorts of fillings, from plain mozzarella to ham and even tuna without worrying about overflowing or under cooked crusts. 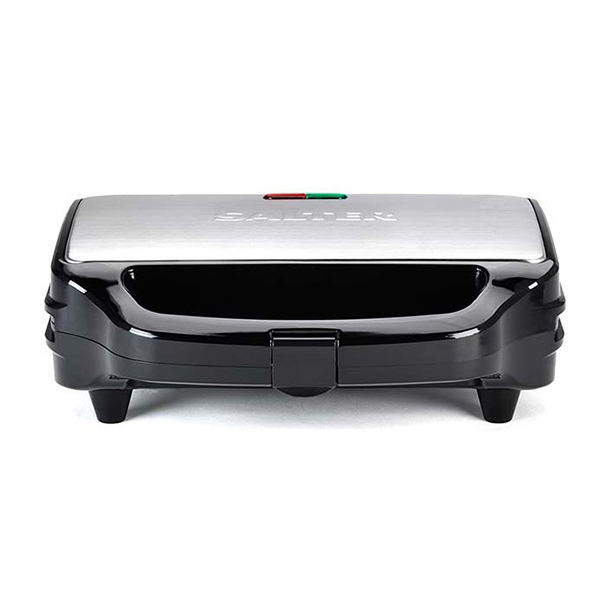 Its non-stick coating makes it super easy to clean and remove your sandwiches without tearing whilst automatic temperature control and ready light indicators ensure a perfect toasted sandwich with every use. 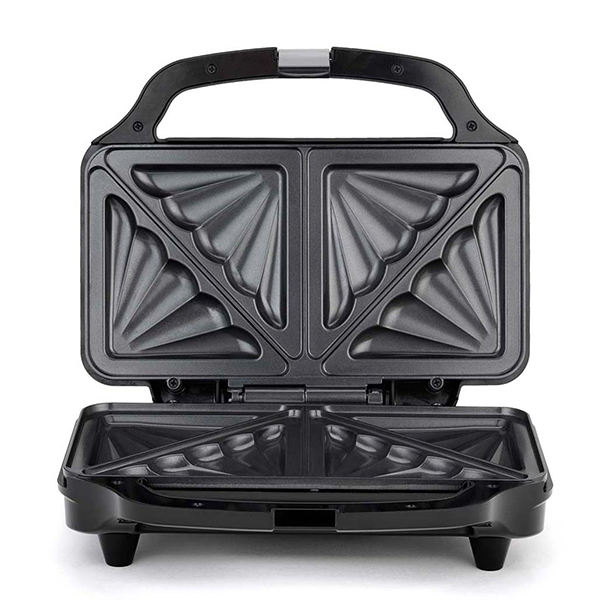 The cool touch handle and non-slip feet also provide increased safety, for total ease of use.